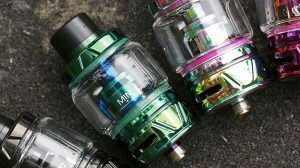 The One Ecig is like many other disposables you’ve seen at gas stations and retail chains, in fact, they’re currently sitting in 70 stores now and continually growing. This disposable has the looks of a typical stick style e-cig, a red shining LED at the end, the white battery and an orange’ish colored mouth piece (which is the cartomizer, where the e-liquid is held) – all this to mimic an actual tobacco cigarette and to give a smoker that step in feeling comfortable when making the transition. You know, a look a smoker is used to. 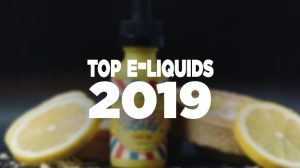 Although I personally have moved on from stick style ecigs (well, not quite, I still use an eRoll sometimes), I believe they still have a big role in the electronic cigarette industry – which is very clear being that the majority of the electronic cigarette market are these e-cigs that are similar to a tobacco cigarette. Now, we don’t want to inform any new e-cig users incorrectly, nor do we want to give them a false claim on some device, so I really focus on how these ecigs are marketed. The Disposable One Ecig isn’t an end all device and to be honest, it will typically last you a full day if you’re a 2 pack a day smoker like I used to be. The reason why is, is because it’s a disposable. Meaning it was only meant to be used to get an idea of or to carry you over your day of work, school or play. The OneEcig Disposable is for the Smoker who enjoys smoking but not the health issues. 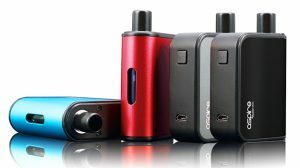 It is for the Vaper wanting a smaller, lighter, pocketable alternative to carry to work, school, or in public where the uneducated public often perceives a vaper’s mod as an illegal device. With the extra-large cartomizer and extended battery life the OneEcig is the best VALUE of the disposable ecigs available! Now that we know what the One Ecig is used for, let’s go over how well it worked. The One Ecig performs quite well for being a standard ecig. Though I’m used to a lot more power, I can still use an ecig such as this to hold me over for short periods of time where I can’t use any of my bigger ecigs. It’s very small, much like a tobacco cigarette, except for its taller mouth piece (cartomizer) – which isn’t a problem being that it will help hold you over that much longer. It has a nice pull to it, not overly airy nor too stiff. The vapor production is thick and plentiful. 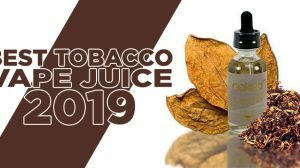 The flavor is a dry tobacco taste, much like you receive in many similar ecigs. It’s a China flavor, but one of the best tobacco flavors I’ve tried to date (which I’ve pointed out in plenty other reviews). There is something about its unique taste that I like – the tobacco isn’t super over-powered, but it is a strong tobacco flavor. Overall: I wish I had more to say about the One Ecig, but there just isn’t a lot to them. They’re meant to hold you over those times when a bigger ecig isn’t an option, and it does just that. It works great, produces a good amount of vapor and the e-liquid that comes with it has a very unique and tasteful flavor. 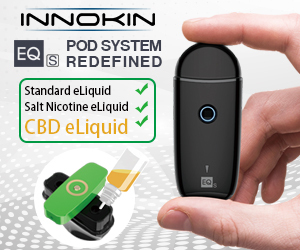 You can purchase the One Ecig for a small $6.99 with FREE shipping on all orders and with that said, this has been one of the best deals I’ve seen for a smoker to make the switch to ecigs, which is why GuideToVaping gives the One Ecig a huge thumbs up. 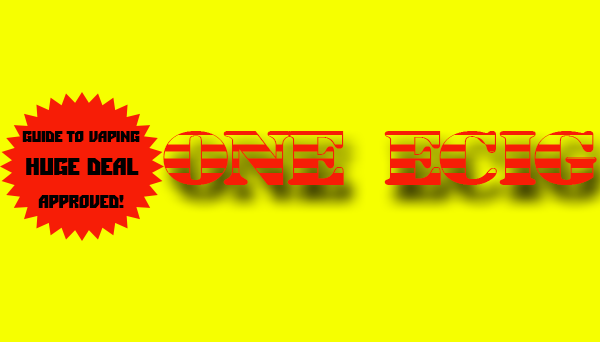 Note: www.OneEcig.com also runs a special of 10 Disposable Ecigs for $50 (including free shipping) – great value! I just placed my order for the 10 ecigs for $50 and I cant wait to get them and start using them! Wasnt sure about using Paypal but I was able to use my credit card easily. Hope more people will give these a try to stick around a little longer to spend with family before kicking the bucket. Later. Buy 2 get 1 FREE coupon code for One FREE Ecig at check out. Type VIP3 in the “special instructions box to seller” at checkout and you will get 3 ecigs for the price of 2! !